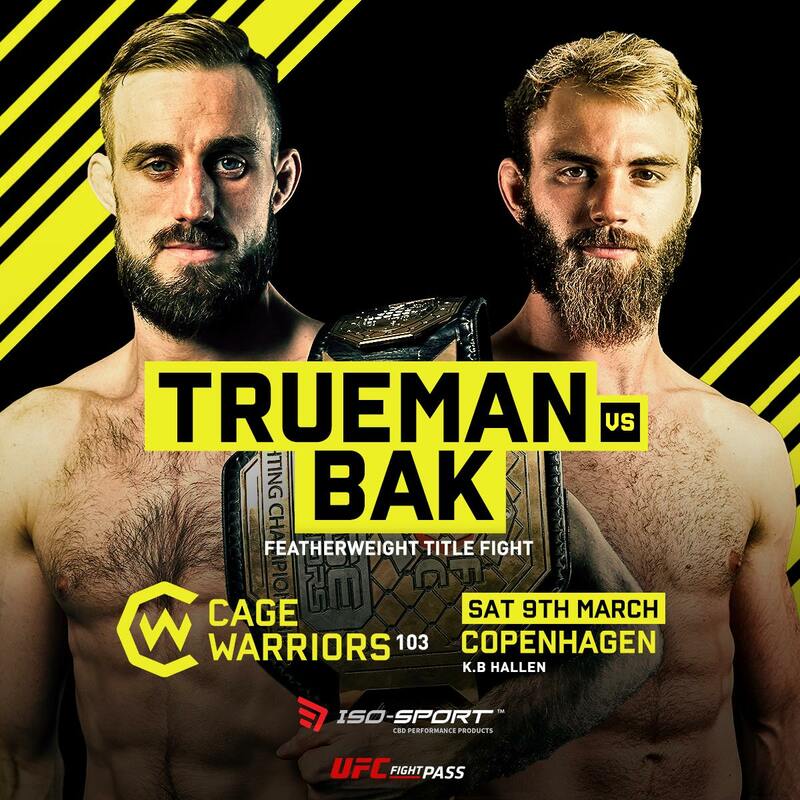 Current Cage Warriors lightweight champion Søren Bak will drop down to try and capture the featherweight belt on the upcoming Cage Warriors 103 card on March 9th in Copenhagen. The promotion announced the matchup againstbout today. 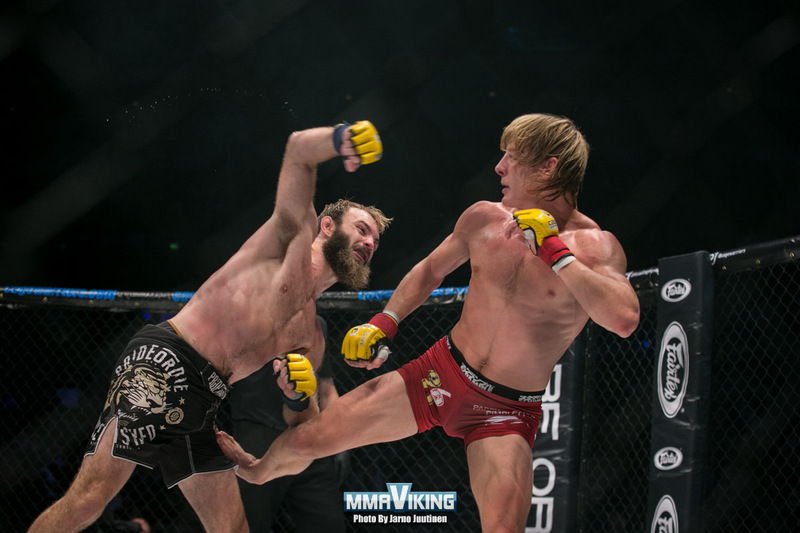 Bak has been on an impressive run since joining Cage Warriors with four wins in four fights. 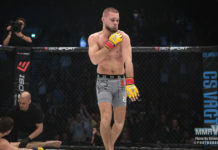 In the CSA.dk fighter’s last bout he won by unanimous decision over Paddy Pimblett to capture the lightweight belt in September at Cage Warriors 96. 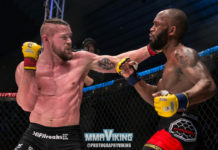 Th Dane is a late addition to the card, as he was not in the original line-up that included hat Nicolas Dalby, Mads Burnell and Mark O. Madsen. 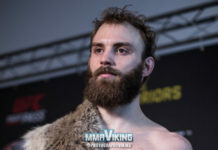 Bak will not officially be able to hold both belts at the same time, as he will give up his lightweight title to go after the featherweight title, but he would lay a legit claim to be the “champ champ” in two weight classes at the same time. 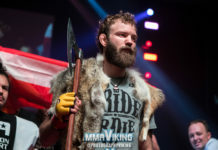 The move will also show the UFC, that Bak could be ready for the big leagues in either weight class. 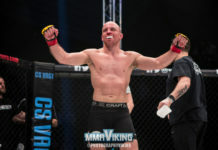 Trueman claimed the Cage Warriors featherweight title after a third-round victory over Aidan Lee at Cage Warriors 100 in December. The Englishman is currently on a three fight winning streak.